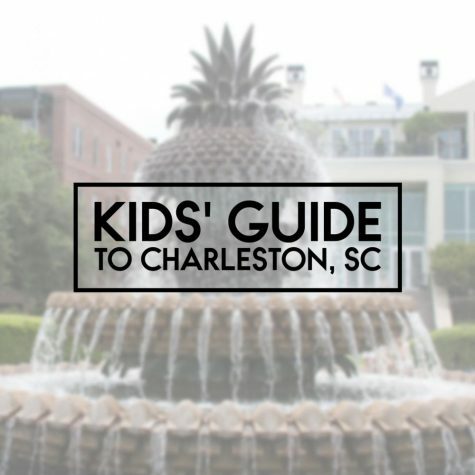 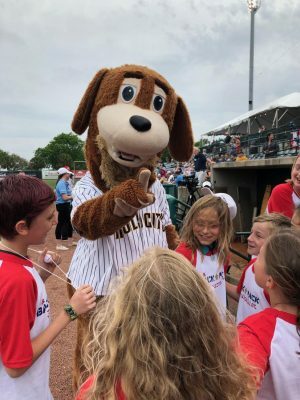 Let's play ball, or that is let's become a RiverDogs! 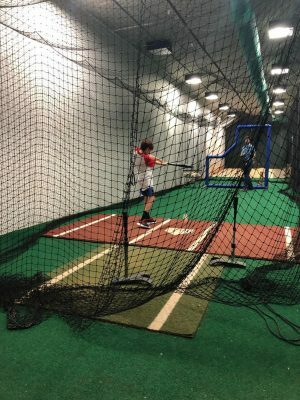 A day into evening to remember! 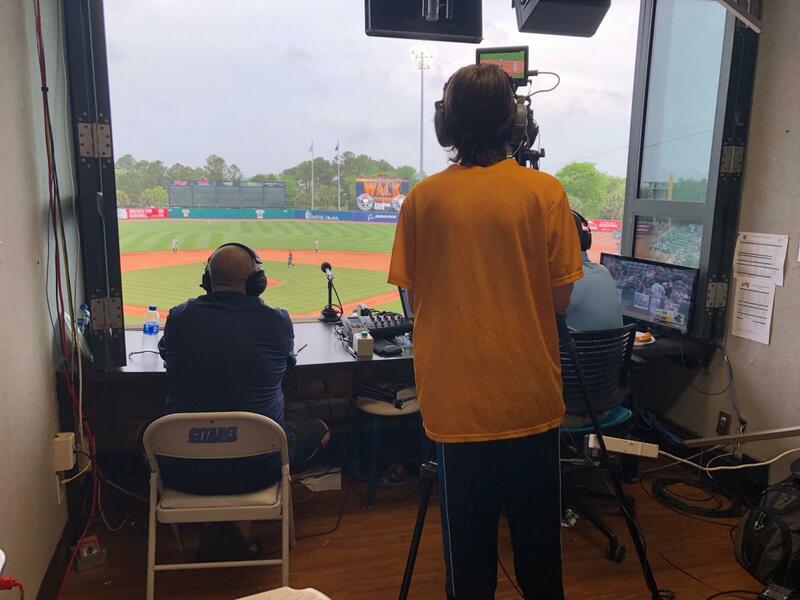 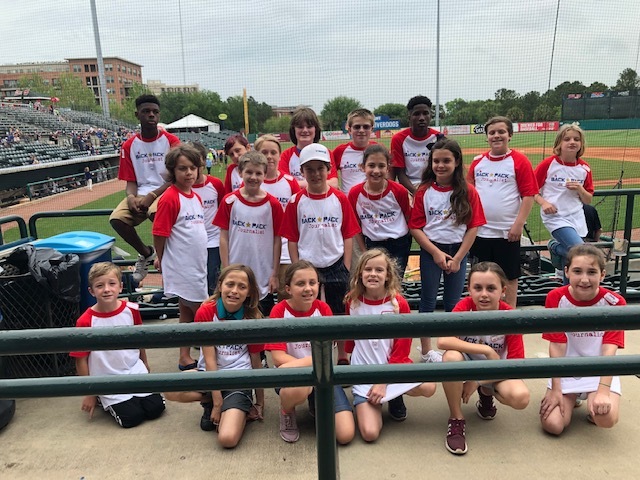 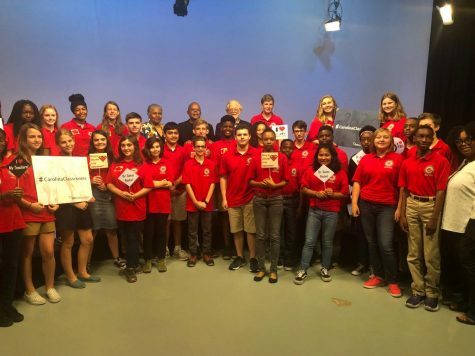 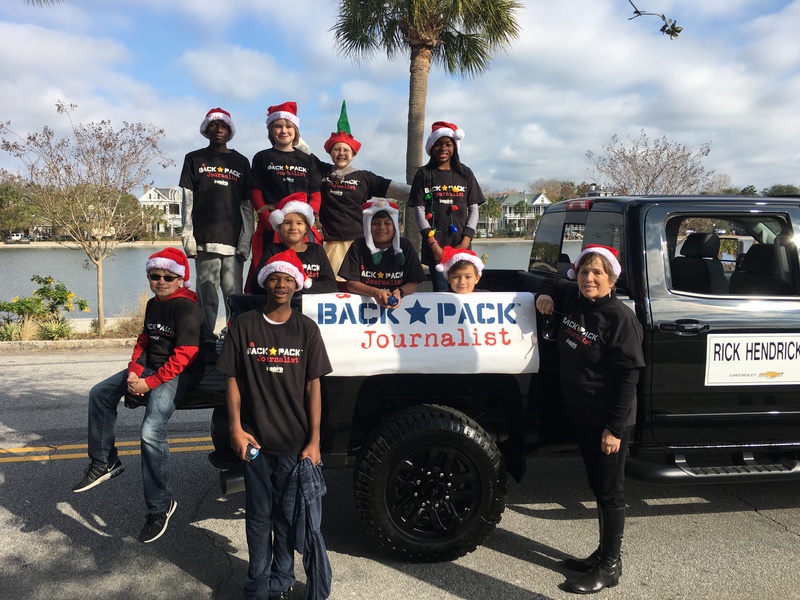 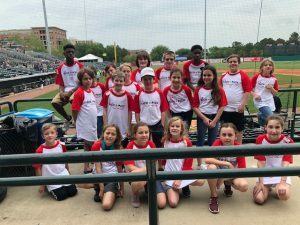 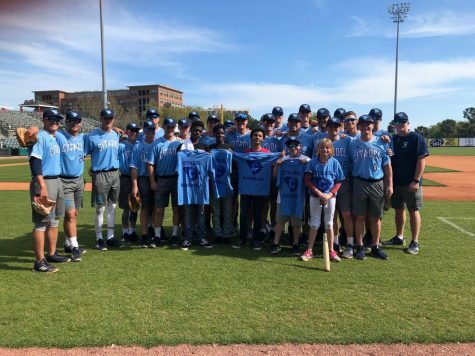 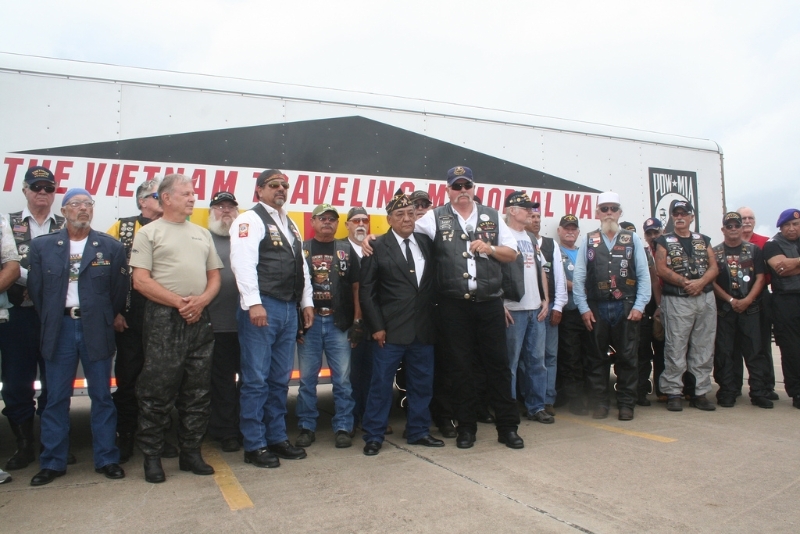 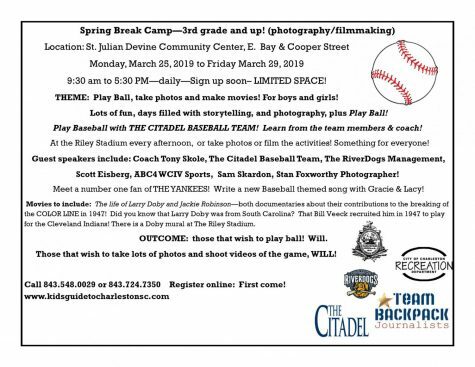 Team Backpack Journalist – from our afterschools and Saturday school, gathered at THE RILEY stadium on Sunday, April 14 2019. 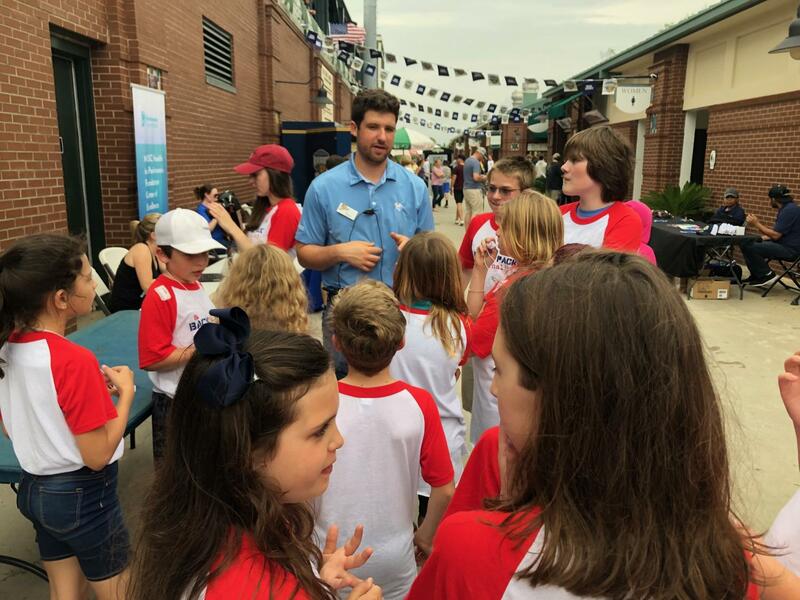 Ben, the AGM, was our host and he just loved his enthusiasm. 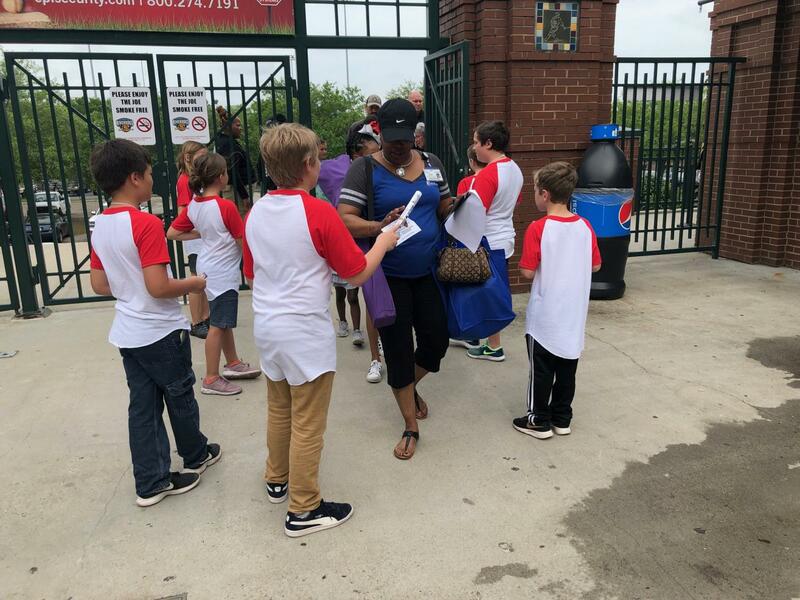 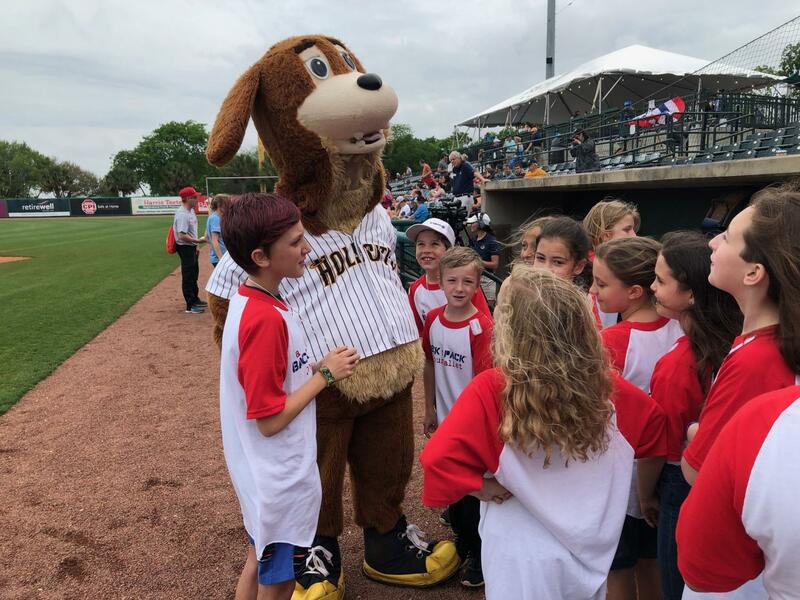 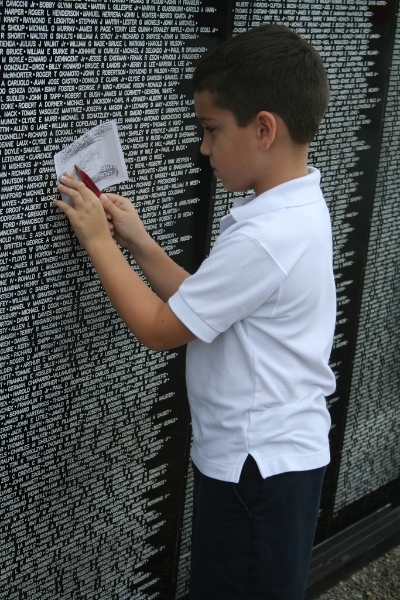 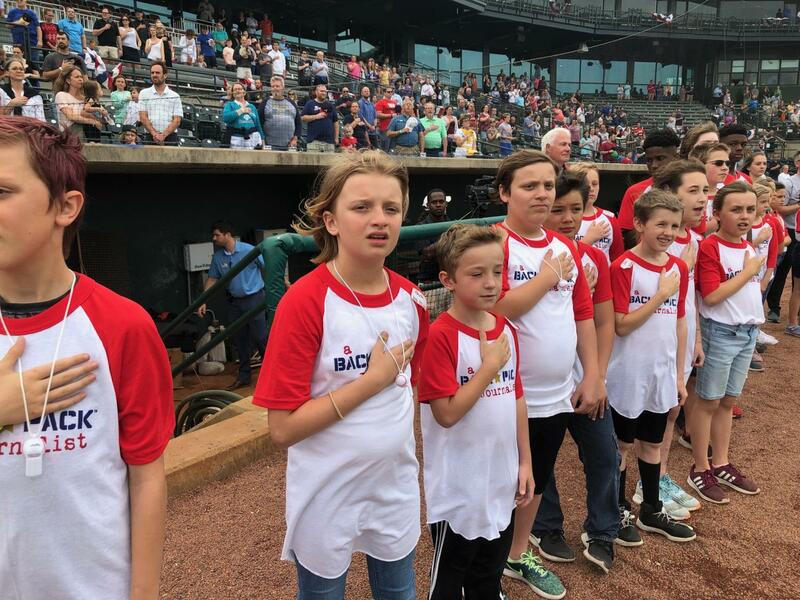 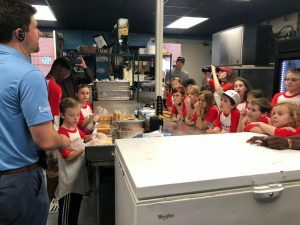 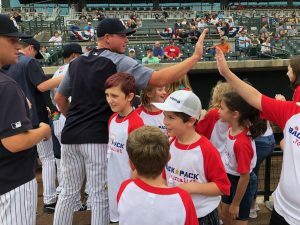 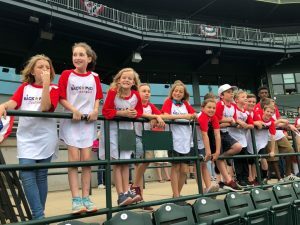 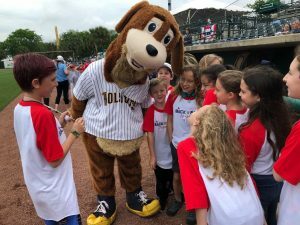 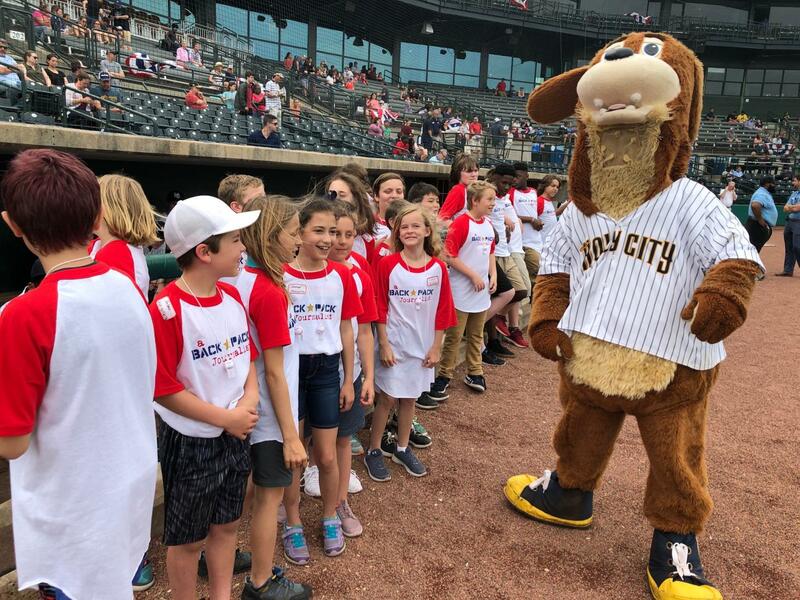 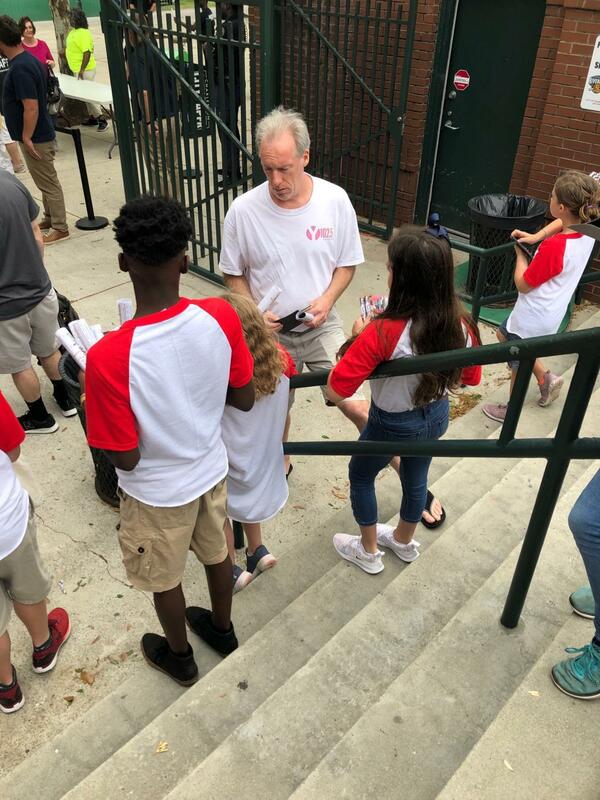 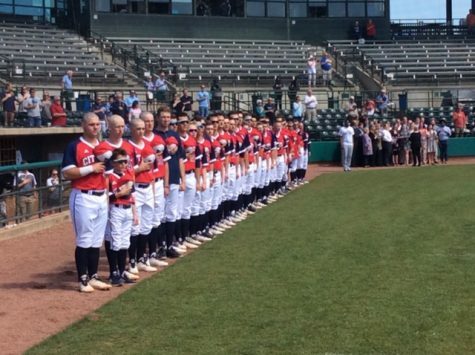 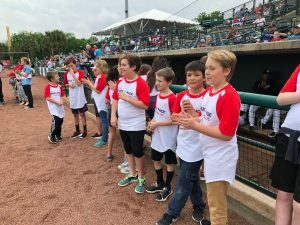 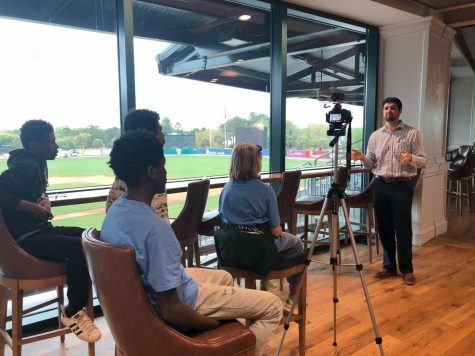 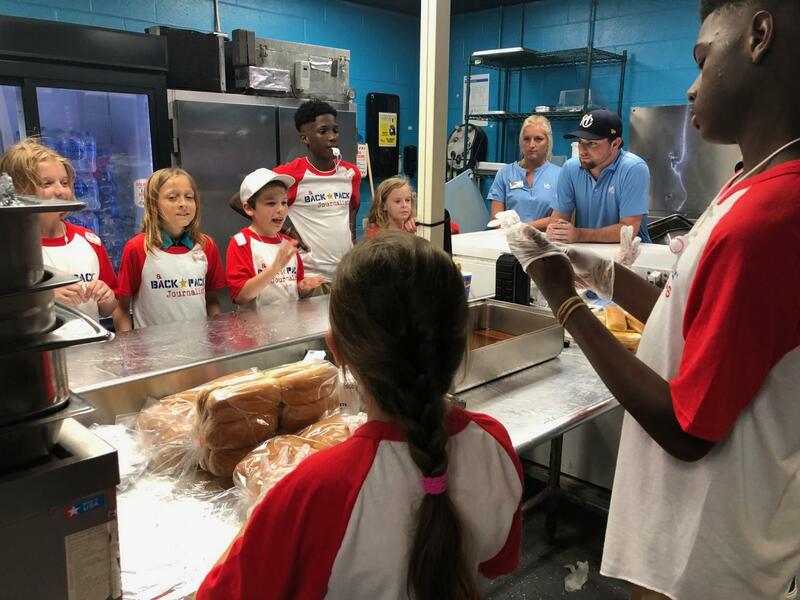 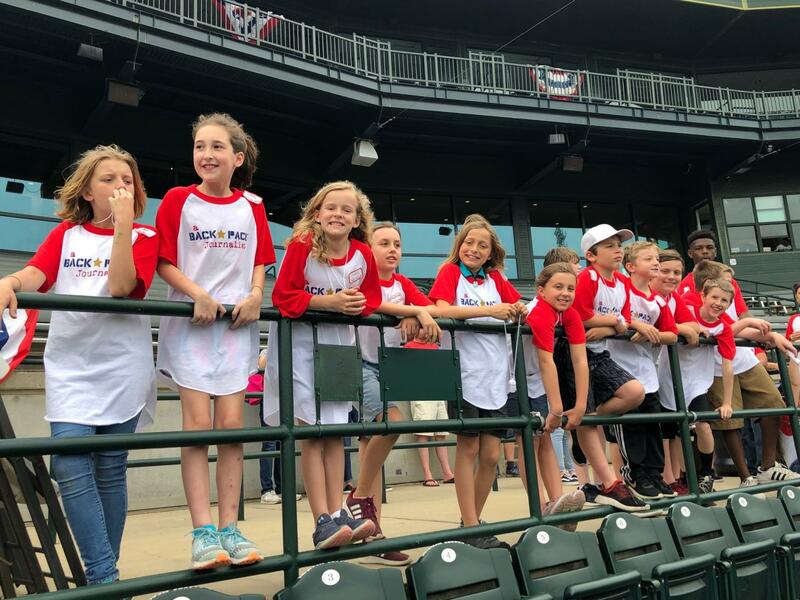 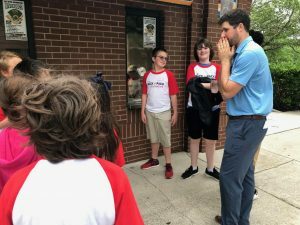 These photos tell it all – we were at the gates welcoming in the guests and giving out the magnets with the RiverDogs schedule, in the sales booth, on the field greeting and welcoming in the players on the field, standing for the National Anthem, and of course – eatting! 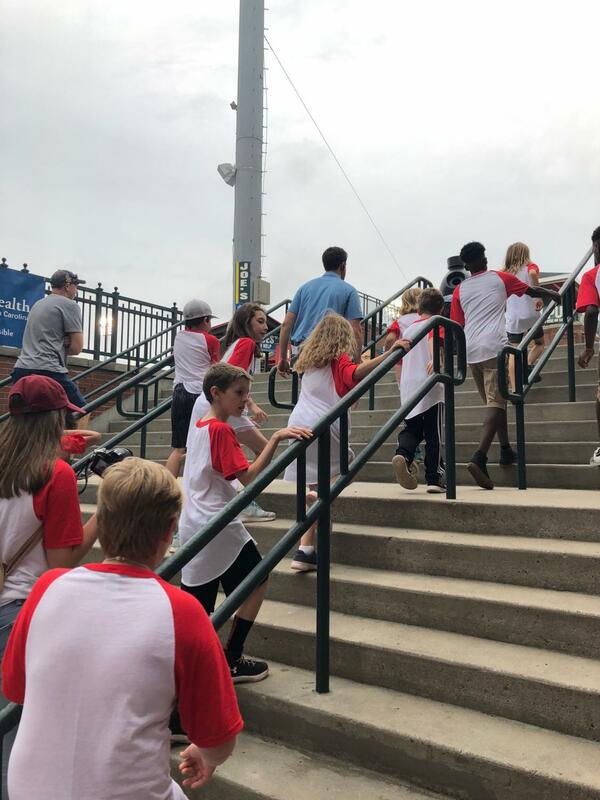 We then went for a great stadium tour that including the batting cage, the players’ room, and then upstairs to the PRESS BOX. Almost forgot – we were in one of the concession back rooms, as three of us, entered a make a hot dog race! All great fun!.